Dennis Haysbert Stars with Charlie Day, Ice Cube, and Tracy Morgan in “Fist Fight” – Now Playing! 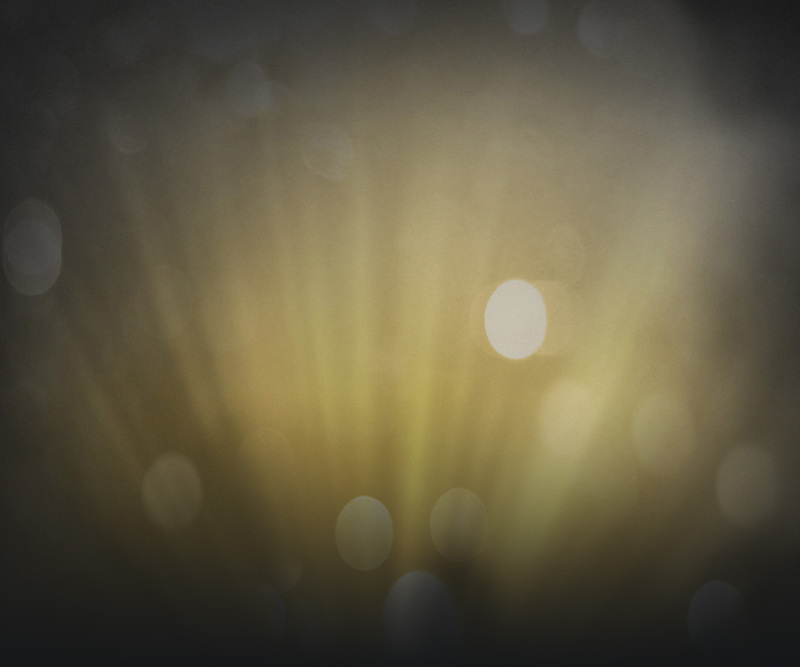 Get ready to laugh! 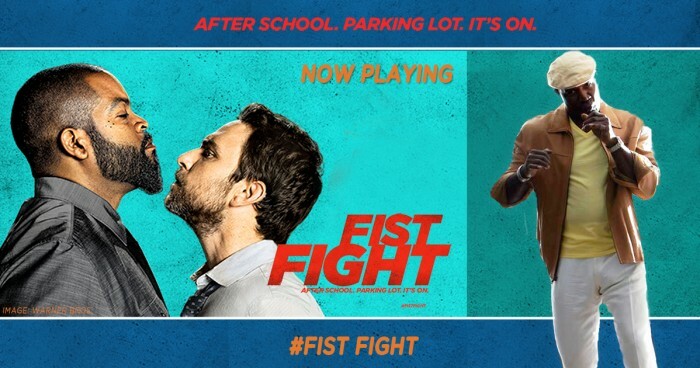 Dennis’ new comedy “Fist Fight,” is now playing! The film stars Dennis Haysbert, Ice Cube, Charlie Day, Christina Hendricks, Tracy Morgan, Joanna Garcia Swisher, and Dean Norris. The film is directed by Richie Keen. In this story, mild-mannered English teacher (Day) gets challenged to a fight by fellow teacher (Cube), who is convinced the other is trying to get him fired! Watch the trailer below and stay tuned to Dennis’ Facebook Wall for breaking details, read the Deadline Article here, and learn more about the film on IMDB.